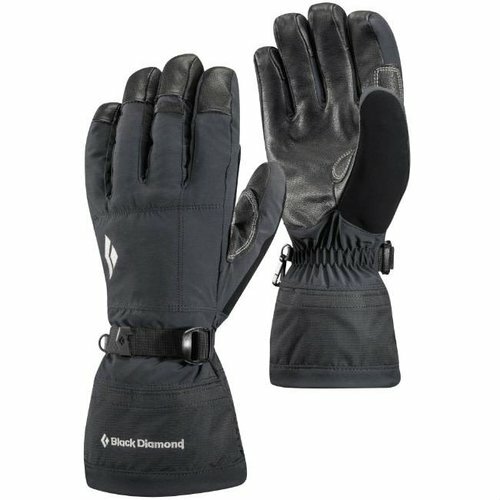 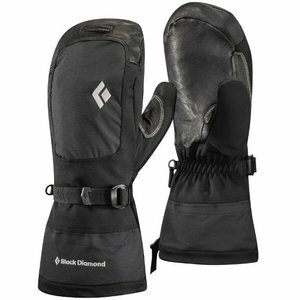 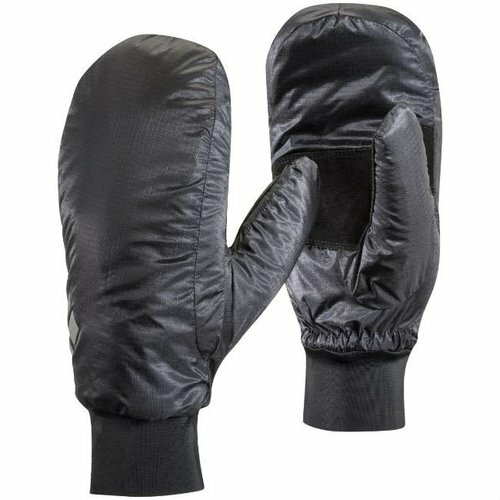 A fully waterproof insert and PrimaLoft insulation make the Black Diamond Mercury Mitt a popular choice for year-round use. Four-way stretch Pertex® Shield fabric and a large gauntlet keep moisture at bay, and the goat leather palm with Kevlar® stitching increases durability for season after season of hard use. The removable split-finger liner features a high-loft fleece lining for increased warmth and comfort, and a BDry™ insert adds moisture protection even when you use the liner by itself. 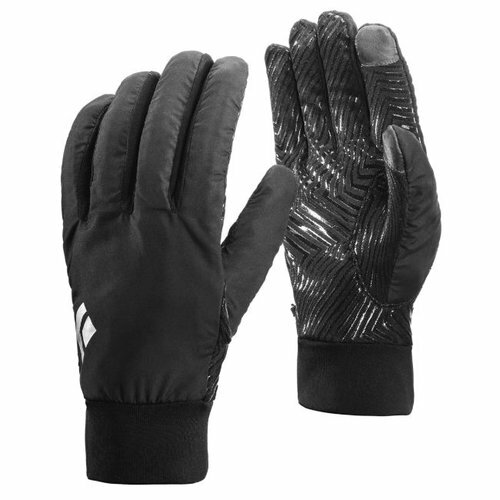 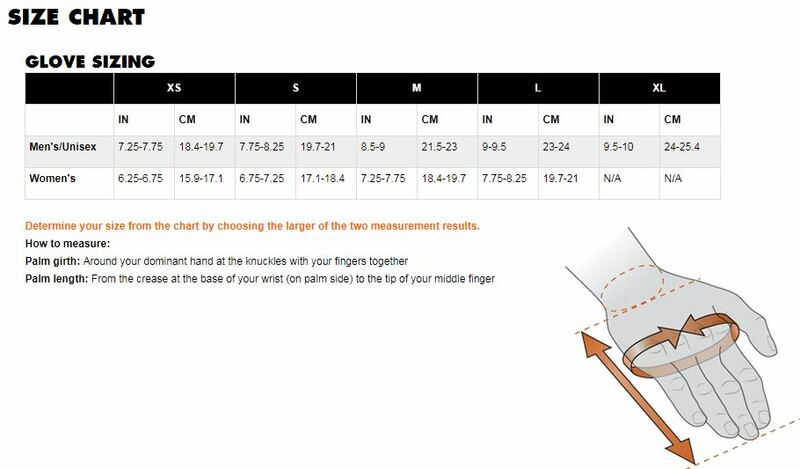 Removable liner features split-finger design.